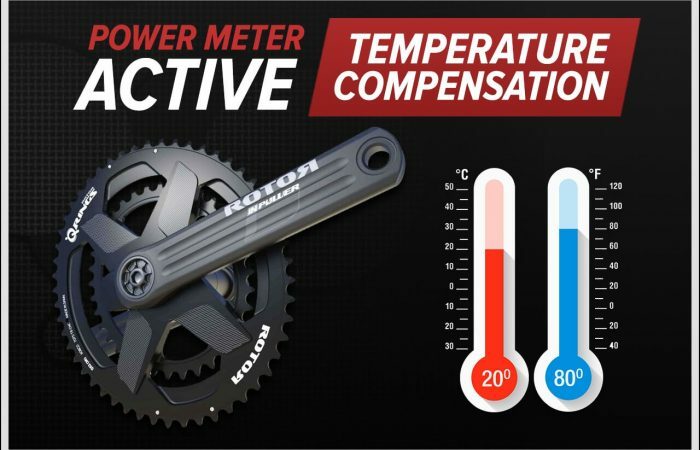 This is an ongoing article where we will be compiling some cool power meter tips and tricks. We hope that you can find something here that will make training with power more enjoyable and beneficial for you. 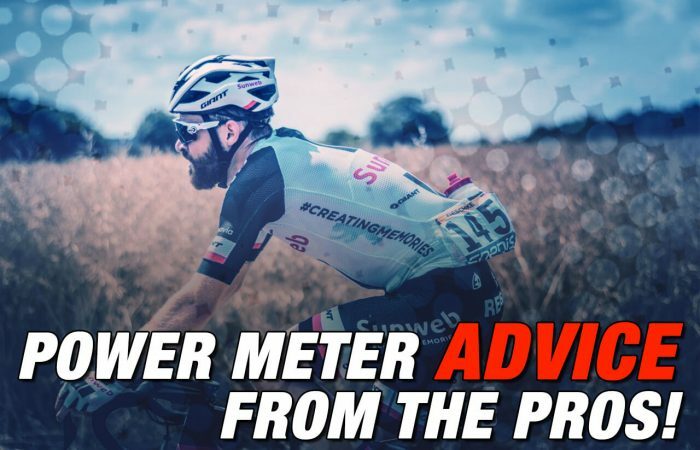 Please note that the advice here is our opinion – having trained with many different power meters over the years. Also, if you have some power meter tips and tricks that we should include, just send them over! 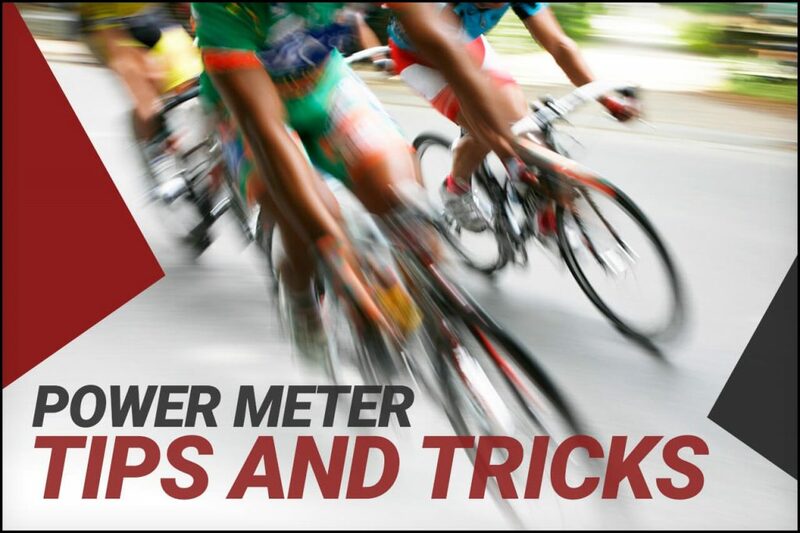 The first time you ride with a power meter, you will see just how erratic or jumpy power data is. Even if you do your best to ride at a set wattage, you will likely see your power move by +/- 20 watts from one second to the next. This is just the nature of power. However, to make the numbers a bit easier to follow, we strongly advise displaying moving average power data. For example, most head units offer 3-, 5- or 10-second moving average power fields (we like 3 or 5 second the best). When set to display a moving average, you will find that your power data doesn’t jump around as much, which makes it easier to train to. I am sure there are situations where you would want to see un-smoothed data. However for the vast majority of riders and situations, we recommend some level of smoothing. Most Garmin head units have power and cadence data recording options that can be configured on the head unit. Specifically, for both power and cadence, you can choose to include or exclude 0s. We recommend including 0s for power and exclude 0s for cadence. Here’s why. If you include 0s with power, then every time you coast (are not turning the pedals), the power meter will send a 0 (for 0 watts) to the head unit. The 0s while you coast will get averaged into your power data for the ride. The more you coast, the more 0s get sent to your head unit and the lower your average power. This is how it should be. It would be a bit meaninglessness only to average the power from when you were pedaling. However the opposite is true for cadence. When we look back at a ride and focus on our average cadence figure, we want to know what our average cadence was while we were pedaling. Were you spinning at 80 RPM, 90 RPM, etc? If you average 0s into your cadence data, the number won’t tell you anything. You also have the option of setting your data recording to 1 Second or Smart Recording. Smart Recording effectively puts your head unit in sleep mode for very brief periods of time when there is not a change in direction, speed, heart rate or elevation. By doing this, less data points are recorded and therefore you save memory space. With 1 Second Recording, the head unit records data every second no matter what. This type of recording often provides a bit more detail when you upload your data for post-ride analysis. We recommend 1 Second Recording. Admittedly, the difference in the detail of your data file might not be significant. But still – why not have a more complete ride file even if it’s only by a bit. And yes, it will take up more memory. But most head units can store 300 hours (if not more) of data – so I don’t see memory as a major limiting factor in most situations. SRM power meters have an automatic zero-offset feature, in addition to the traditional manual zero-offset option. With auto-zero, the power meter will continuously update the zero-offset while you ride. While this auto-zero feature sounds nice, it’s often recommend to disable it. It has been reported that the auto-zero feature can generate erroneous zero-offset values and that manually zero-offsetting your SRM power meter can be more accurate. Perform regular zero-offsets before your rides. It’s simple, quick and will help ensure accurate power meter data. 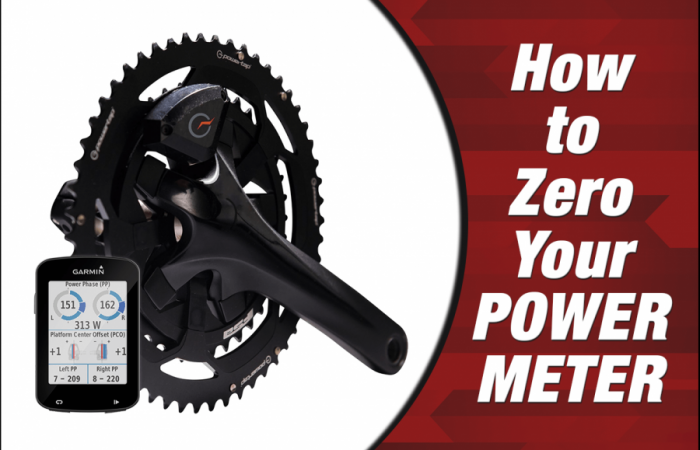 Check out our How to Zero Your Power Meter article for more information. The use of oval chainrings with power meters is a subject of debate. The issue is in regards to power meter accuracy with the oval ring. The majority of power meters make the assumption that your pedaling velocity is constant. Oval chainrings however cause your crank velocity to change each pedal stroke due to their oval shape. Studies show that oval rings can cause your power to read anywhere from 1% to 4% high, depending on the power meter and how oval your ring is. We think it’s fine to run an oval ring with your power meter. Just understand that impact it might have on your power data. See our article on Power Meters and Oval Chainrings for more information. For best performance, use lithium batteries with your power meter. Compared to alkaline batteries, lithium batteries are more powerful and regulate heat better. Once you’ve finished installing a power meter, it can be tempting to grab a head unit and give the cranks a quick spin with your hands to be sure the power meter is working and is sending data to your head unit. But this seldom works. Why? Because the force required to active the force sensors (strain gauges) in your power meter is usually more than you can generate with your hands. We have received calls from folks who insist their power meter isn’t working. The solution…get on the bike and pedal. 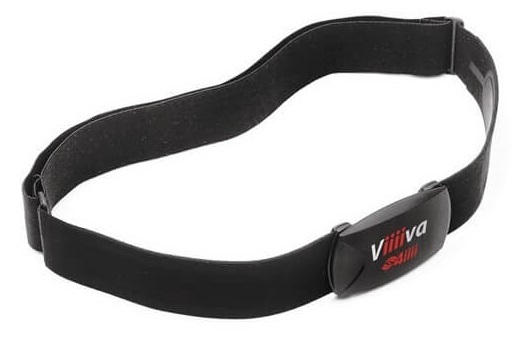 The 4iiii Viiiiva heart rate monitor can act as a bridge, displaying ANT+ power meter data on your smart phone or tablet – in addition to acting as a heart rate monitor. Pretty cool! You need to tell your head unit how long your cranks are in order for it to convert your force into watts correctly. Power meter pedals come with a default setting of 172.5 mm. So if this is the length of your crank, there’s nothing for you to do. If your crank length is not 172.5 mm however, you need to set the correct crank length in your head unit after you have installed and paired your head unit to your power meter. It’s good practice to periodically check for updates to the firmware of your power meter. From time to time, manufacturers roll out new versions of firmware which provide new features as well as fixes to previous issues. If your power meter has an smartphone power meter app, you can use it to quickly and easy check the version of your firmware and update it if necessary. The Assioma Power Meter installs just like a normal pedal (couldn’t be easier), however there are a few important steps you must take before it will send power and cadence data to your head unit. 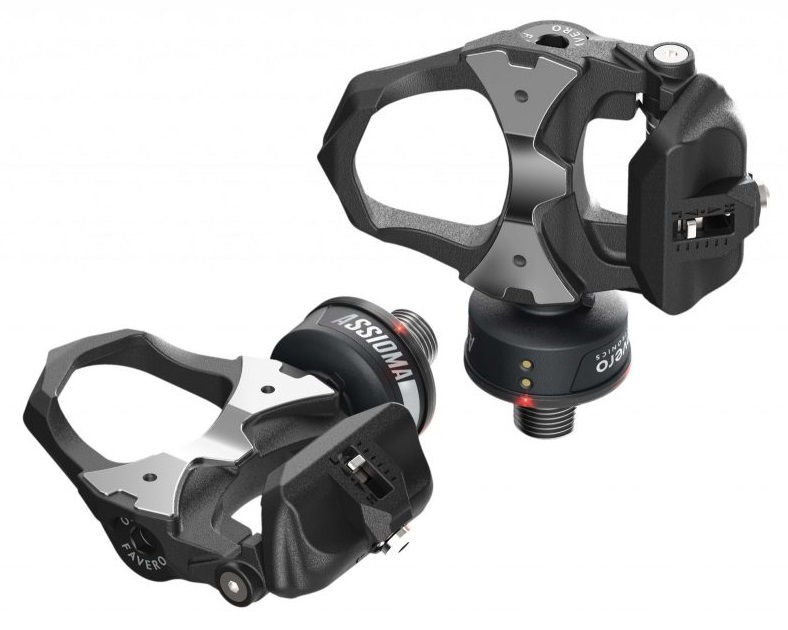 Some of these steps are unique to the Assioma, so if you don’t give the users manual a good read, you might end up wondering why your shiny new pedals aren’t sending power. All five of these steps much be completed.